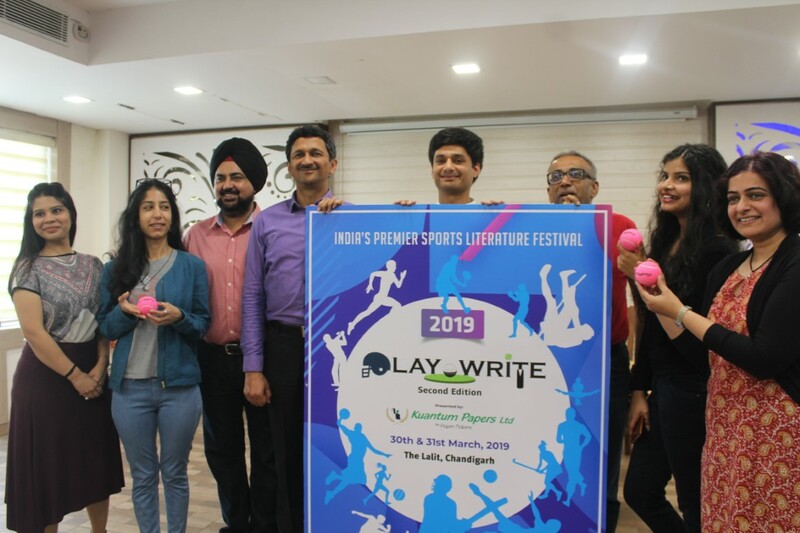 After the resounding success of the first edition of Play Write, India’s premier Sports Literature Festival, Play Write 2019 will be held on March 30-31, 2019 at the Lalit Hotel, Chandigarh. All the sports lovers in the region can attend this festival for free by registering on their website. “With this event, we try to create awareness about all kinds of sports in the country and encourage the youth to follow their passion in sports.” said Vivek Atray. Play Write 2018 brought together sports personalities who have either written books or have been the subject of one or more books themselves. The event roped in well-known personalities from the playing fields of cricket, football, tennis, hockey, badminton, golf, kabaddi, squash, shooting, wrestling and athletics to name a few. 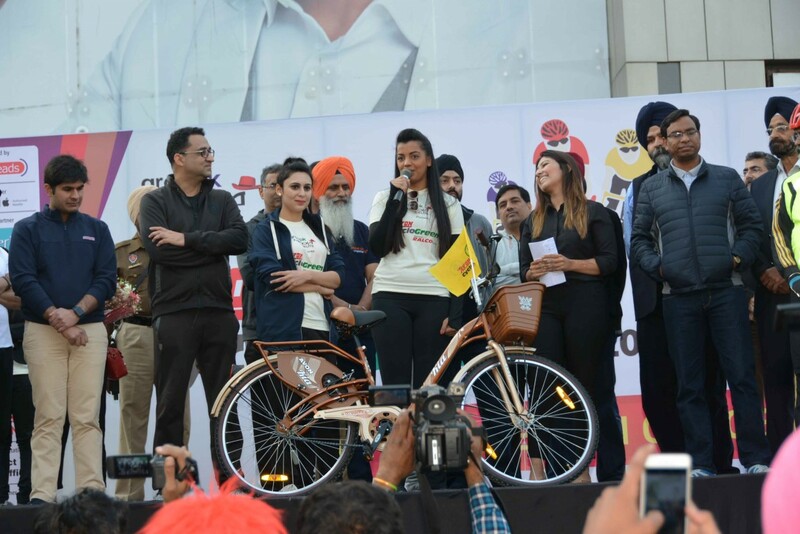 The speakers included Fauja Singh (Centenarian Marathoner), Balbir Singh Sr. (Hockey Legend), Sandeep Singh (Soorma of Hockey), Anupam Mukerji (Fake IPL Player), Aparshakti Khurana (Cinestar and Sports Caster), Gurbaaz Singh Mann (Golfer), India’s women’s rugby team, Minerva F.C. (Reigning I-League Champions) and many more. Previous articleSuperstar Singer pursues talent in the beautiful city of Chandigarh…. Funskool welcomes the ‘Season of Giving’ with the joy of gifting!